Social media has become very essential for individuals and businesses as it is now used to promote and publicize their activities. A social media consultant is basically a marketing agent or public relations executive that is hired by business or political candidates to obtain positive press coverage. However, the social media is the place with changing trends and business owners and busy individuals do not have all the time to keep up with the changes and so usually employ the services of a social media consultant to help maintain and promote their presence online using whatever trend is latest. If therefore you are the one who is internet savvy and know what platforms are best to help businesses and popular individuals grow their brand, then you should consider becoming a social media consultant. A social media consultant is essentially the eyes, ears and voice of a company online. That means a social media consultant is someone who can raise the targeted brand awareness, deliver traffic to the website, and boost the bottom line—all while keeping the company’s reputation top-of-mind. Try to avoid some common mistakes. Social media serve as the face and voice of the business in social networks. They run social media campaigns, improve engagement and loyalty with social media posts, and ultimately try to drive sales from social platforms. There are many types of social media consultant out there. Most of them fit into one four categories from newbie to accomplished.It is completely your choice that what you want to choose for yourself as social media consultant. But it is always wise to start from the least. Newbie: There is nothing wrong to start as a newbie, as everything has to start from somewhere. But unless you are testing social media tactics with no real need for trying social media goals to business outcomes, let the newbie grow up a bit before taking them for a test drive. The anti-guru: The anti guru is well on their way to becoming a social media powerhouse. As an anti-guru, you have to use both your right brain and left brain when it comes to problem solving. The data lover: You can choose to become a data lover if you are extremely comfortable with social media metrics and analytics. You need to understand the click behaviour, the customer funnel, and friction points in the buyer’s journey. The professional: You can choose to be professional in the field of social media consultancy if you possess in-depth knowledge of metrics, best practices for both management and measurement of almost all digital marketing efforts. 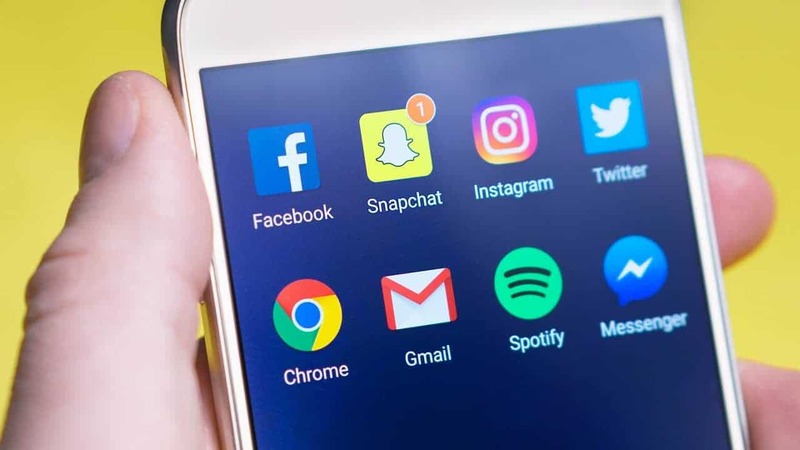 It is known that, there are plenty of businesses offering social media consulting services, but you can stand out from the crowd by focusing primarily on network that are still gathering steam with business. Generalist:- You can choose to become a generalist if you possess surface level knowledge on content creation, community management and ad management. Data analyst:- Becoming a data analyst require to Study data and insights gathered from campaigns and need to provide suggests to improve future campaigns. Community manager:- Serve as the face and voice of the brand by engaging with customers, driving conversations, and increasing brand awareness. Lead generator: The individual’s main task is to find companies that match the client’s persona, look for the decision makers and then compile their contact information in a database. Content manager: The individual focuses on creating content to establish the company’s online presence by conducting keyword research, writing engaging blog posts, and getting the website to rank high. Web designer: A web designer is one who create cutting edge layout to reflect the company’s familiarity with the latest technologies in social media management. Modern advertiser: Becoming a modern advertiser can be great as nowadays, the average consumer responds to cold calls and direct mailings in much in much the same way someone would respond to using a rotary phone or a typewriter. Traditional advertising methods are quickly becoming outdated in the eyes of consumers those who have little to no patience for aggressive sales tricks. Having a mix of products and services allows you to diversify your income stream. But having too much can also be prohibitive because you will be more scattered in your tasks. The challenges of owning your own business means you are constantly evolving and learning. This is an ongoing process and professional development that you might not find elsewhere. You are able to essentially design your own career trajectory. So, if you have got a background in social media and a deep understanding of those particular platforms, then you can try starting a social consulting home business that focuses less on the basics and more helping businesses take advantage of the millions of users they are not reaching by sticking solely with the most common and widely used social networking sites out there.